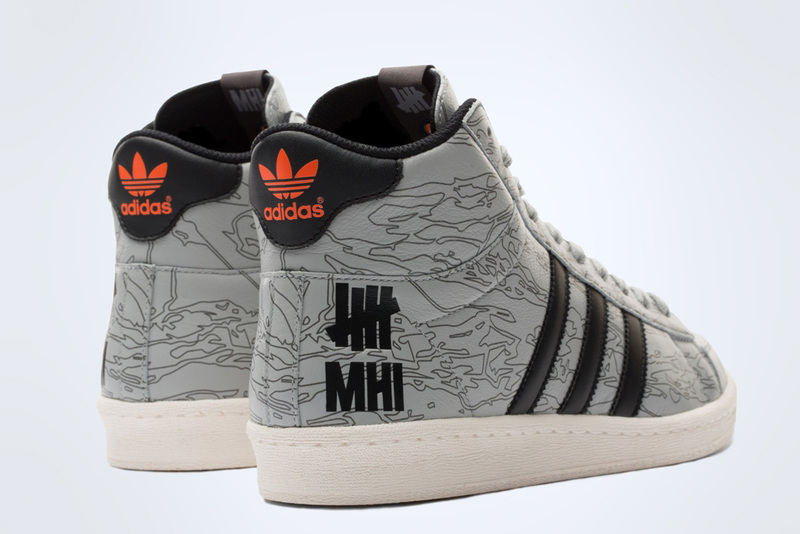 Just in time for Christmas adidas Originals has teamed up with Los Angeles athletic brand and sneaker retailer Undefeated and London based fashion brand and military specialists Maharishi. As part of the limited adidas Originals Consortium umbrella, the three present an exclusive capsule collection this season. 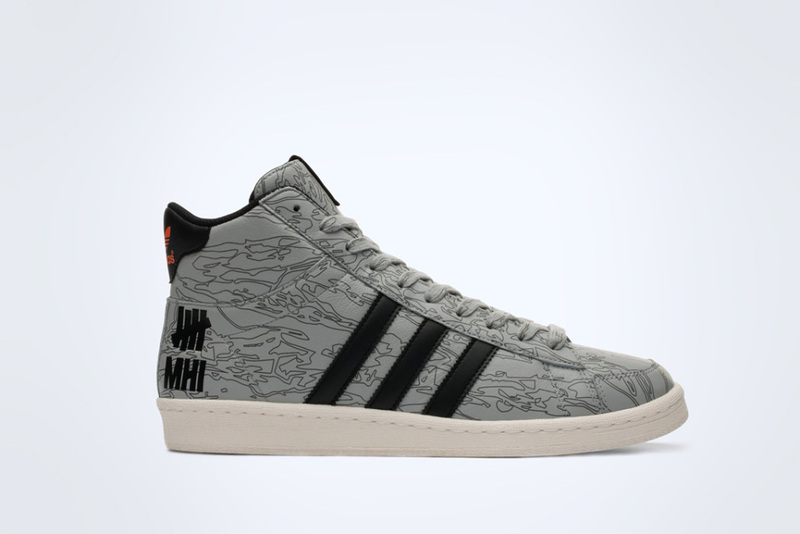 The collection includes the adidas Originals Jabbar Hi and ZX 5000 sneakers, as well as collaborative t-shirt. 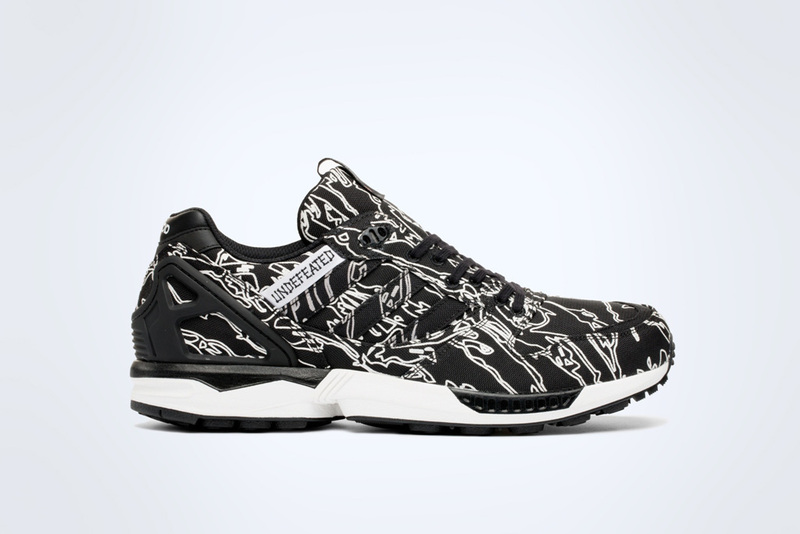 The silhouettes of camouflage patterns, an expertise of Maharishi, have been printed all over on the two sneakers, resulting in an eye-catching, yet subtle overall appearance. 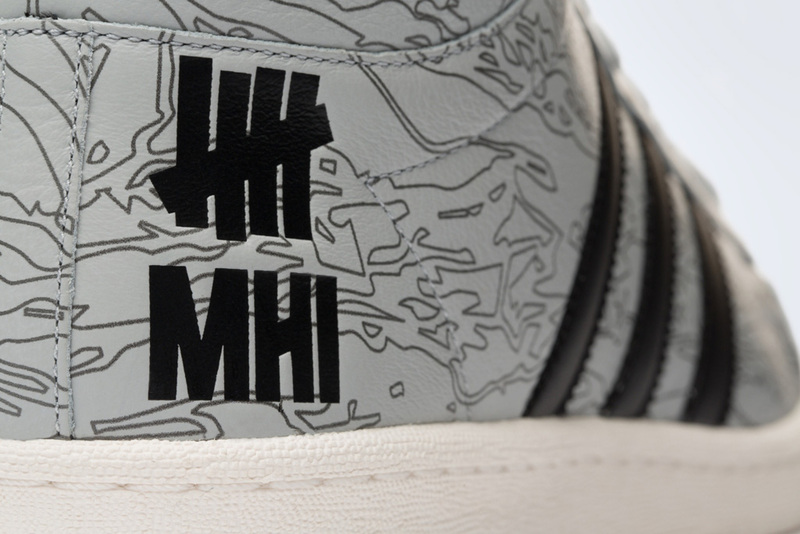 Both sneakers also carry the logos of the two involved brands. 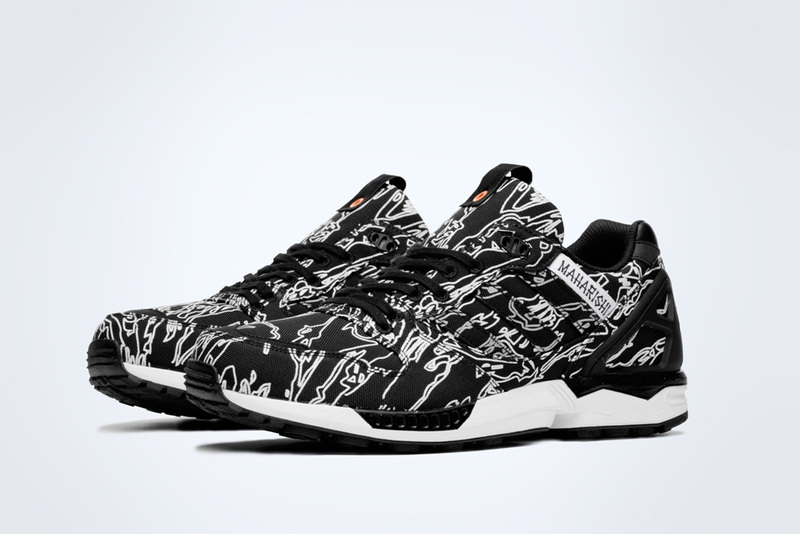 With a pre-release of the capsule taking place at UNDFTD stores and the Maharishi store on December 6, the official global release at other retailers, including No. 74 and No. 42, takes place on December 13. 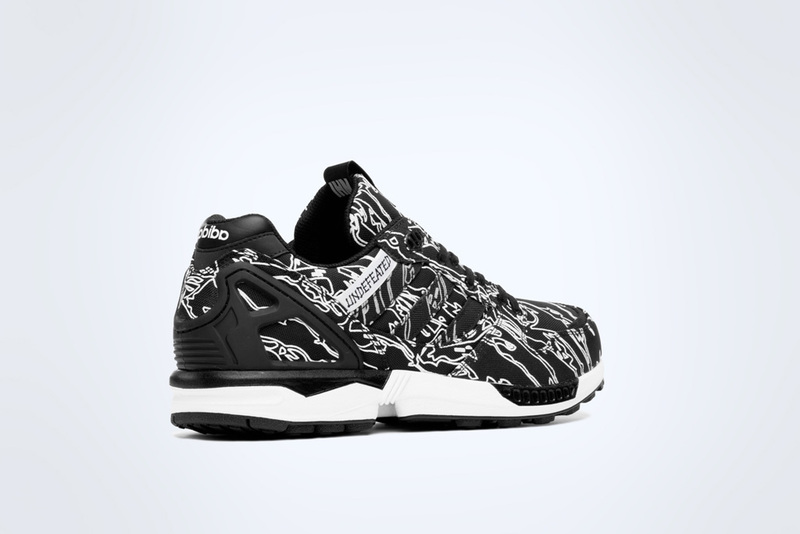 This entry was posted in Uncategorized and tagged adidas, Consortium, Jabbar Hi, Kicks, Maharishi, Originals, Sneakers, Trainers, Undefeated, ZX 5000. Bookmark the permalink. Reblogged this on MAD seuwichi 미친 스위치.